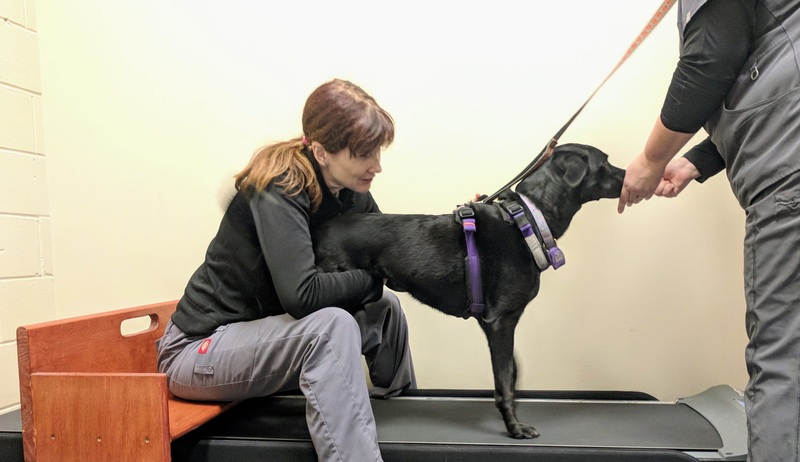 K9 Performance Medicine is excited to bring Dr. Julia Tomlinson to the Penn Vet Working Dog Center. This 4-hour workshop will cover the principles of land based therapeutic exercise with particular focus on incorporation of the land treadmill. Attendees will enjoy a 1 hour lecture by Dr. Tomlinson with the remaining workshop time spent with hands on training. Expand your skills as a rehabilitation therapists by learning the rationale behind exercise choices and new ways of approaching therapeutic exercises.